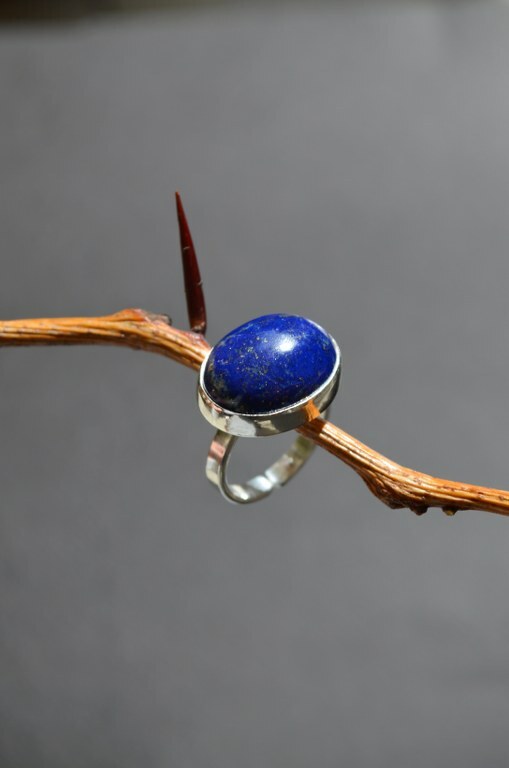 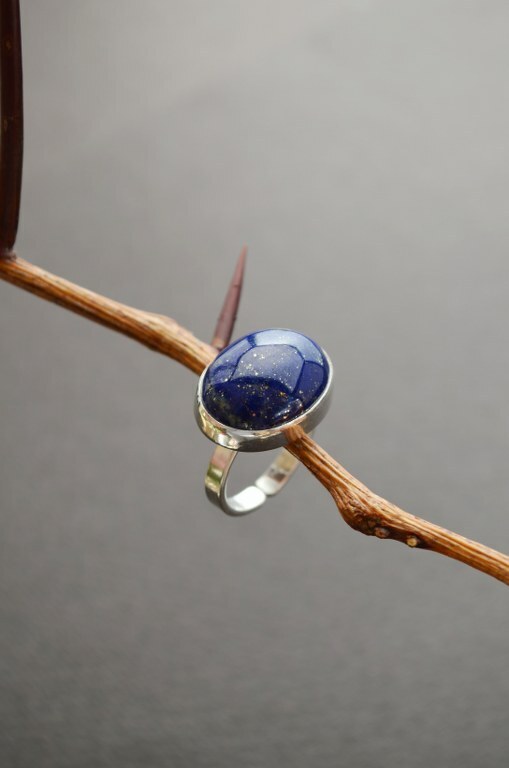 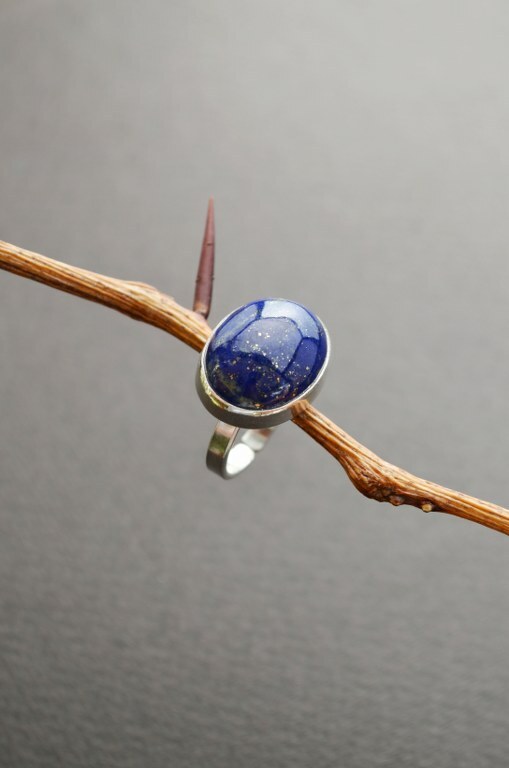 Quality Handmade lapis ring at best jewelry prices. Lapis usually forms in crystalline marble through the geological process of contact metamorphism and due to its composition, it is technically defined as a rock rather than a mineral. 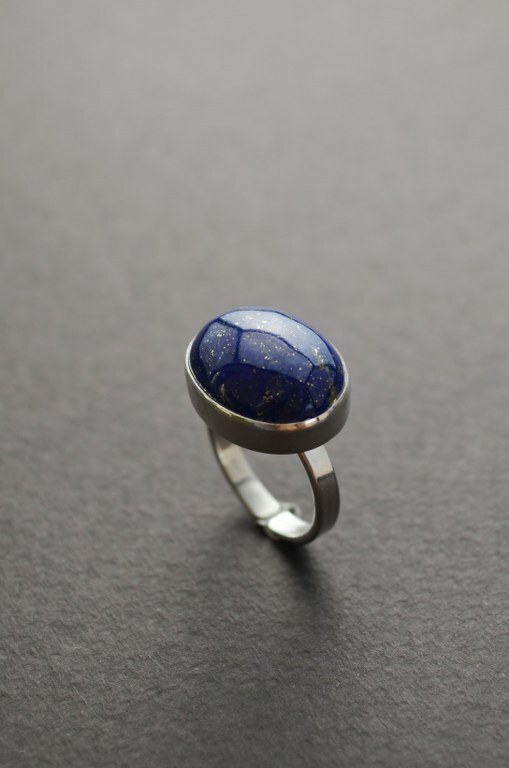 It is primarily composed of lazurite, while the remaining composition is made up of sodalite, calcite, pyrite and other various minor constituents. 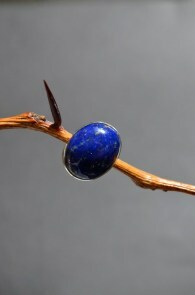 The word, lapis-lazuli, comes from Latin. Lapis means stone; lazuli translates to blue.